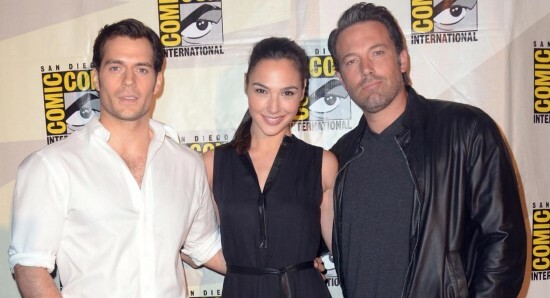 There is no denying that the DC Extended Universe was on a huge downward spiral before the release of the impressive movie Wonder Woman, and that had a lot to do with the performance from the hugely talented actress Gal Gadot, who was not only a hit in her solo outing but was also the best thing about Batman v Superman: Dawn of Justice, as well as one of the highlights of the Justice League movie. 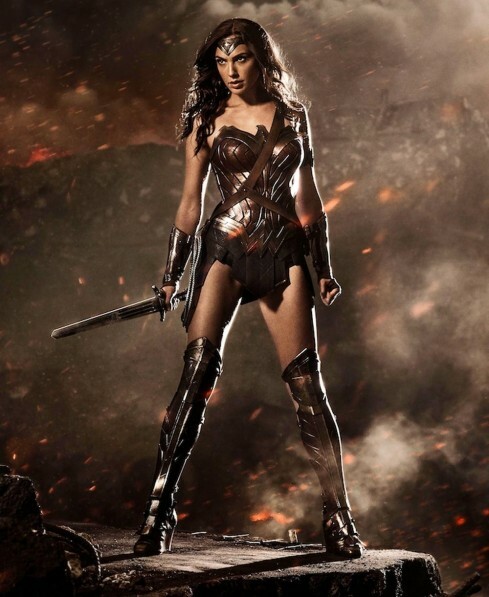 It is no real surprise then, that when people are talking about the stunning star they tend to refer to her as Wonder Woman actress Gal Gadot, which is very fitting and a huge praise on the star. However, there is so much more to the acting talent and career of Gal Gadot than just playing Wonder Woman, with the actress appearing in plenty of other roles in the past, with plenty more lined up for the future. While we are going to get to see Gal Gadot reprising her role as Wonder Woman for many more years and in many more movies over the course of the coming years, we are actually looking forward to seeing her in her other projects. Gal will appear in planned new films such as Deeper, which is currently in pre-production, while she is also rumoured to have a role in the new movie Ruin. Of course the future of Gal Gadot is going to be dominated by her commitments to playing Wonder Woman and she will probably forever be best remembered for playing the character but we love to see her taking on new and different projects, showing her talent and diversity as an actress.